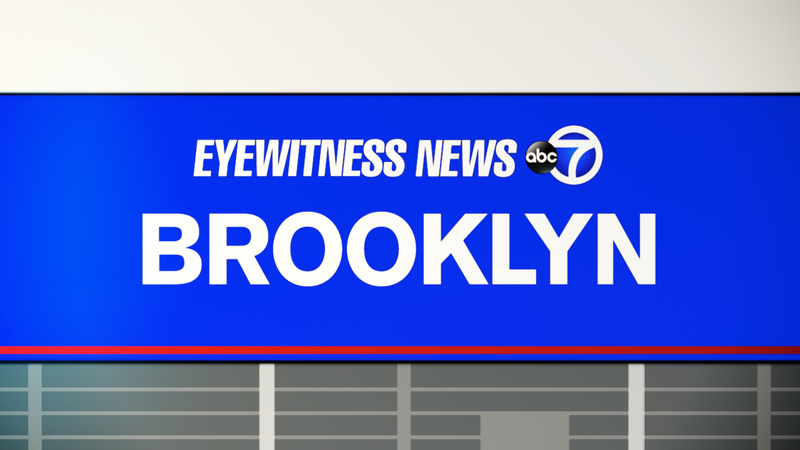 EAST NEW YORK, Brooklyn (WABC) -- A man was found shot to death in Brooklyn early Saturday. Around 4:30 a.m., police responded to a 911 call about a man shot in a building on Alabama Avenue in East New York. He was found in the basement area. The 41-year-old man had been wounded in the head. He was pronounced dead at the scene. The victim was a nearby resident and was attending a party with about 20 other people in the basement of a home. A dispute preceded the shooting. No one else was injured. Police said the shooter and many of the party-goers fled. No one has been arrested and the investigation is ongoing. The identity of the victim has not been released pending proper family notification.